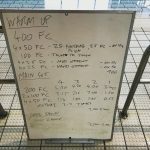 Sometimes the introduction is the hardest part of a swim blog to write, but this week it’s the one year anniversary of the swim sessions blog! 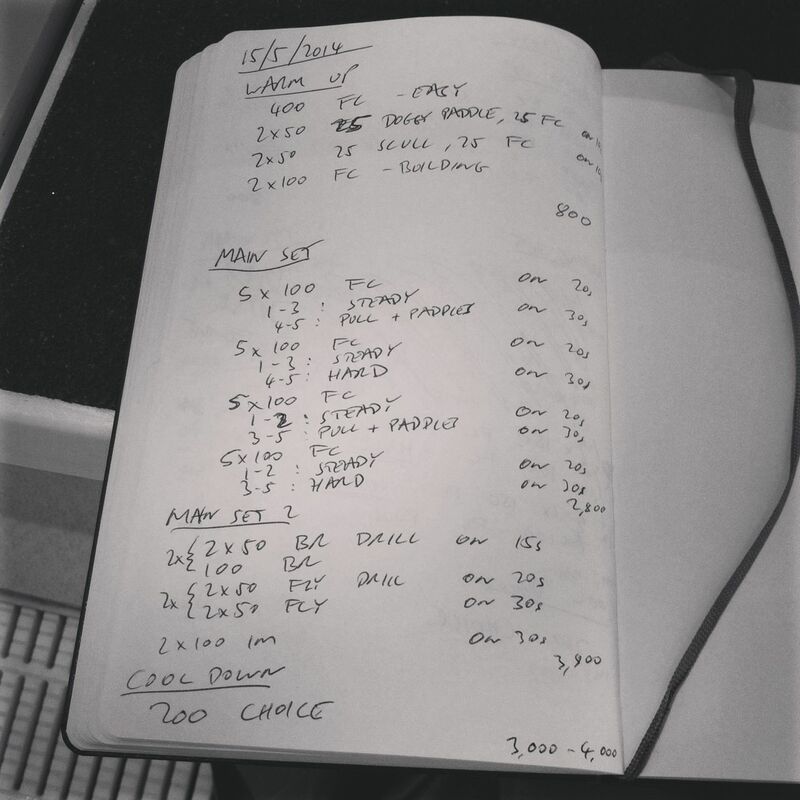 In that time I’ve posted roughly 90 different swim sets (which I should probably put together into a booklet at some point), you can find all the posts here and for nostalgia the first post here. 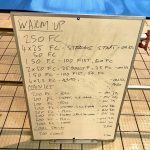 Not used the pull buoy much in recent Tuesday sessions so I thought I’d bring it back in and then ramp up the harder lengths a little in the process. 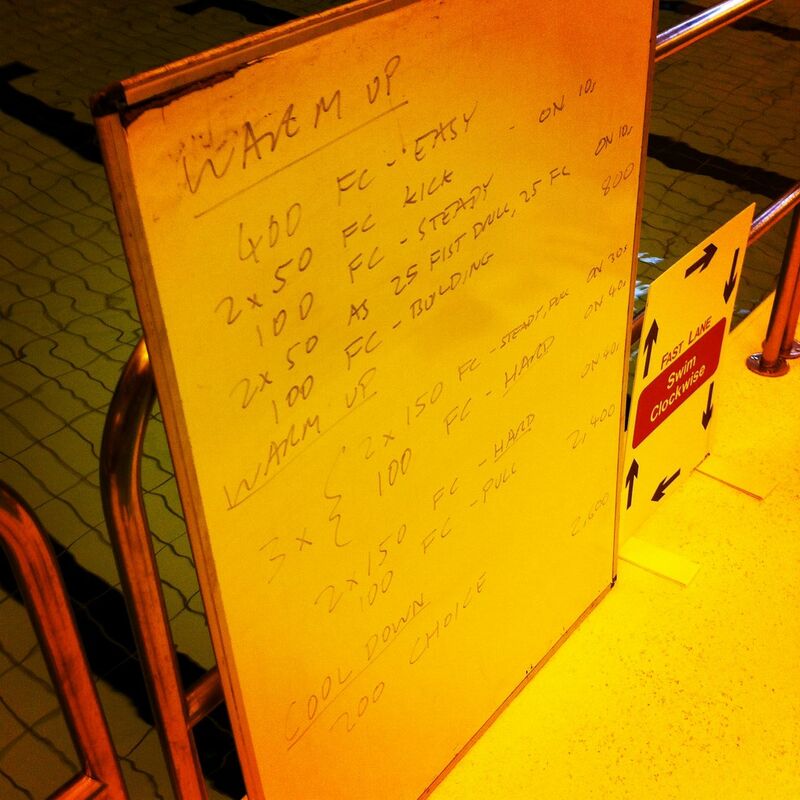 On a personal plus for once I slept well before the 5am start and it was amazing how much better coaching the session feels when I’m awake! 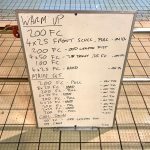 Once again I divided the 2 lanes with one sticking with front crawl and the other following the warm up with the medley main set. 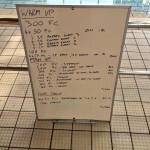 As usual there were repetitions and deviations to focus on the swimmers needs and correct errors in the drills. One swimmer in the medley lane just cannot get the timing right on fly, but we are dangerously close to cracking it and then onwards to developing the fitness for 400 IM.